We were recently looking at our statistics for the celebrity 3D model database when we noticed a few interesting anomalies. It came to our attention that there seemed to be a lot of page views for two particular entries. 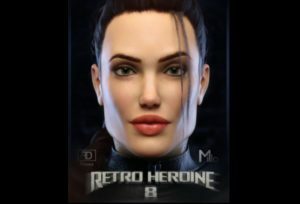 These are Alina for Genesis 8 Female and Retro Heroine 8. What do these two characters have in common? Well you’ve probably guessed it from the title of this article, they are both Angelina Jolie models! We decided to do a bit of research in the database and were surprised to find another nine more Angelina Jolie models! It isn’t uncommon to find a couple of entries under the same celebrity name but eleven has got to be a new record! We’re sure there are probably even more out there that we haven’t discovered yet. We’re not really certain why so many artists have chosen to model Angelina. We recognise that she has mass hollywood appeal but so do many other stars such as her famous rival Jennifer Aniston. Surprisingly enough there isn’t even one lookalike of Jennifer Aniston out there, aside from our own unreleased version. Here she is in familiar surroundings! Of course we did come to one conclusion based on our own experiences and the information in the celebrity clone tutorial. Angelina has quite a distinct look, and in our experience this makes it easier to create a more believable character. Remember, it’s all about the viewers perception! If you get just the right amount of features correct, your mind will bridge the gap and convince you that you are indeed looking at the real person. Is it a Computer Generated Destiny? In 2001 Angelina Jolie became Lara Croft, one of the most famous video game characters of all time! We are of course referring to the blockbuster movie Tomb Raider. 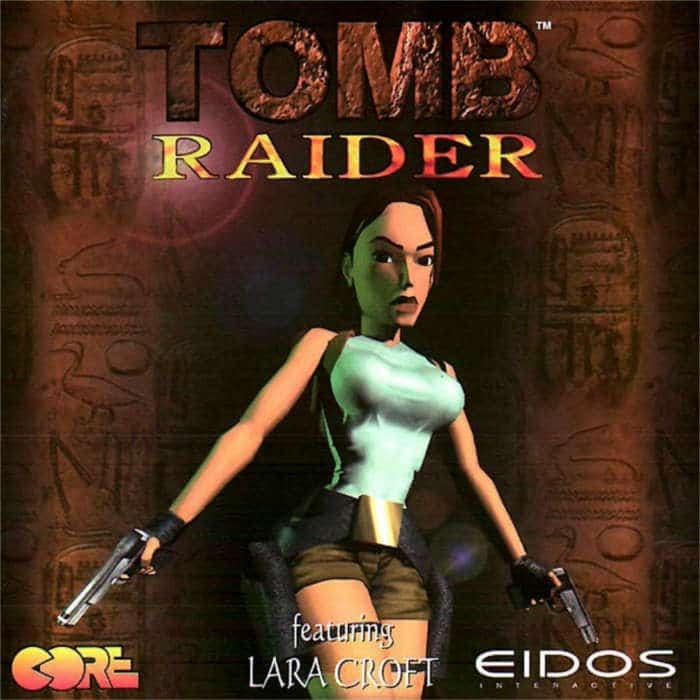 She also starred in the 2003 sequel, Tomb Raider: Cradle of Life. We can’t help but see the Irony here. Some artists have more skill and experience than others and that’s just a fact. Still we commend the efforts of all the artists who have attempted to create something new and put it out there for the critics to assess. Some of the models in the database are much older than others and therefore had older tools to work with. That being said the clear winner for us is an absolutely stunning version created for Victoria 4 called Angel for v4. The shaping and textures are fantastic. This model was created by a daz studio artist named maelwenn. We took a look at their page on the daz website and they only seem to have a handful of models available to their name. We will keep checking to see if there are any more updates in the near future. Pretty much all of the Angelina models created for the newer Genesis 3 and 8 models are impressive and capture the likeness well. Take a look at the database and please let us know you’re personal favourites down in the comments! Of course if you really want to impress everyone, go ahead and make your own version for us to check out, we will be happy to feature your efforts in the Gallery.